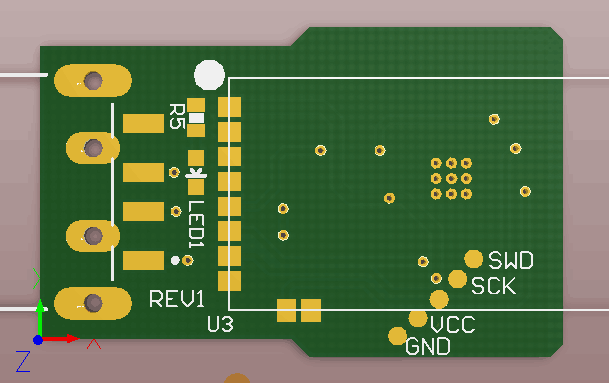 ABSniffer 528 is based on Nordic&apos;s NRF52832 -- The most powerful BLE module. 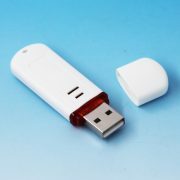 The ABSniffer firmware provide the features to scan advertisement data from BLE device nearby. It&apos;s preloaded with ABSniffer 528. It has better performance than previous ABSniffer. It can get 100+ BLE advertisement data per second.